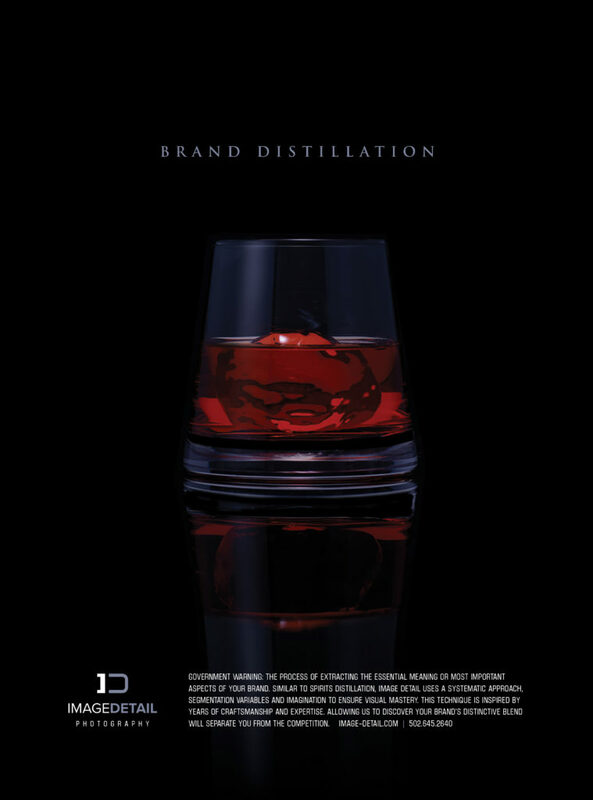 Image Detail’s Brand Distillation: the process of extracting the essential meaning or most important aspects of your brand. Similar to spirits distillation, Image Detail uses a systematic approach, segmentation variables and imagination to ensure visual mastery. This technique is inspired by years of craftsmanship and expertise. Allowing us to discover your brand’s distinctive blend will separate you from the competition.